OUR BEST SELLING SHORTS EVER! The Original LIVESORE White Booty Shorts! These are by far a fan favorite for the Women out there! 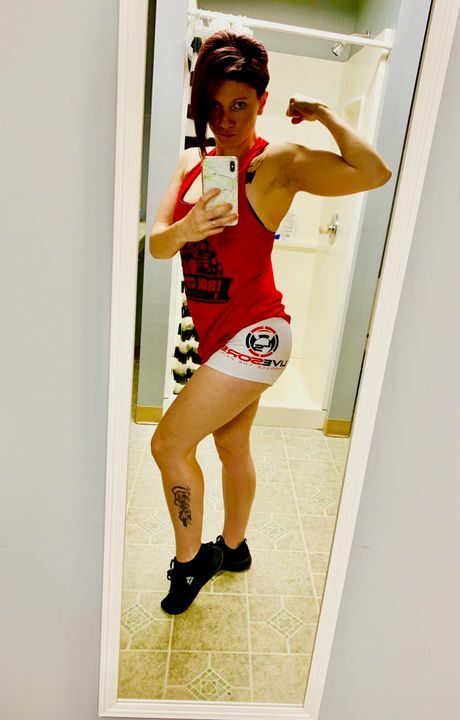 These high quality shorts are versatile and are designed for serious workouts and just about anything you may get into throughout your day - from swimming to deep squats, or anything else requiring full range of motion! Obviously Ladies, these are white shorts. They are twice as thick as our normal shorts, but they are still white....so while they are as good as it gets for being as non see through as possible, you understand that white is the most transparent color fabric out there! We know you will absolutely love these!! Sizing: 3.75″ inseam. These shorts run true to size. If you have our Nike shorts (which run big) we would recommend you go a size up from those. Material: 88% polyester/12% Lycra® The LiveSore White Booty Short features a flexible performance fit to increase your mobility during intense training. Andrew C. Reviewed by Andrew C.